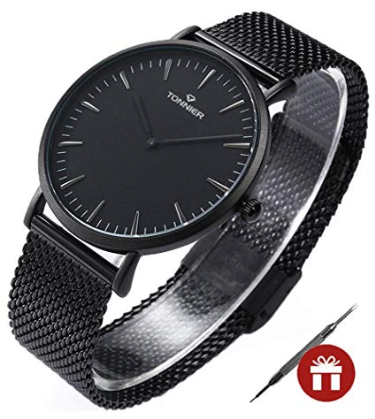 This ultra-thin fashion watch is made with stainless steel strap and a high-quality alloy case. 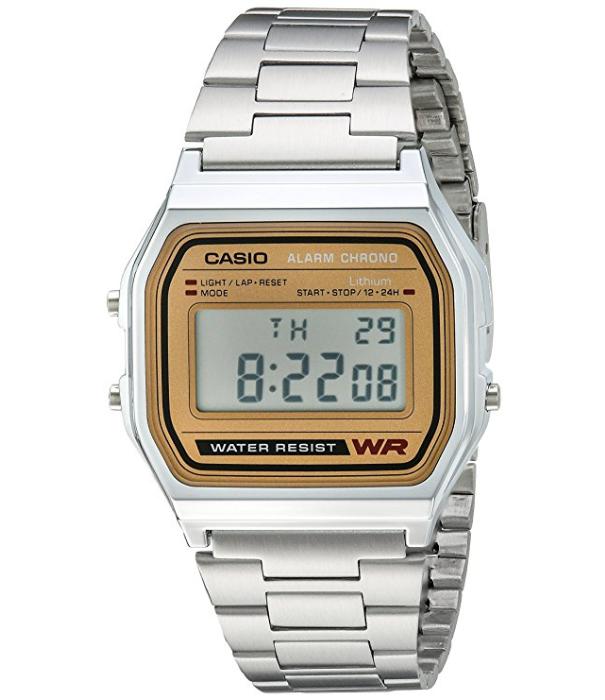 This watch is more suitable for a business occasion and other special events. 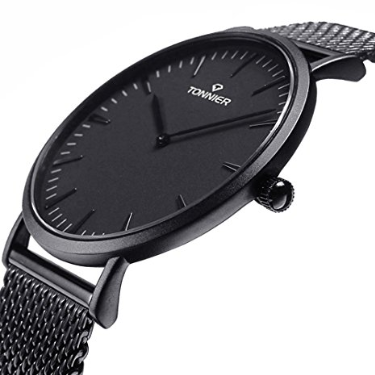 The Tonnier watch is also made of high hardness glass mirror with scratch and wear resistant. 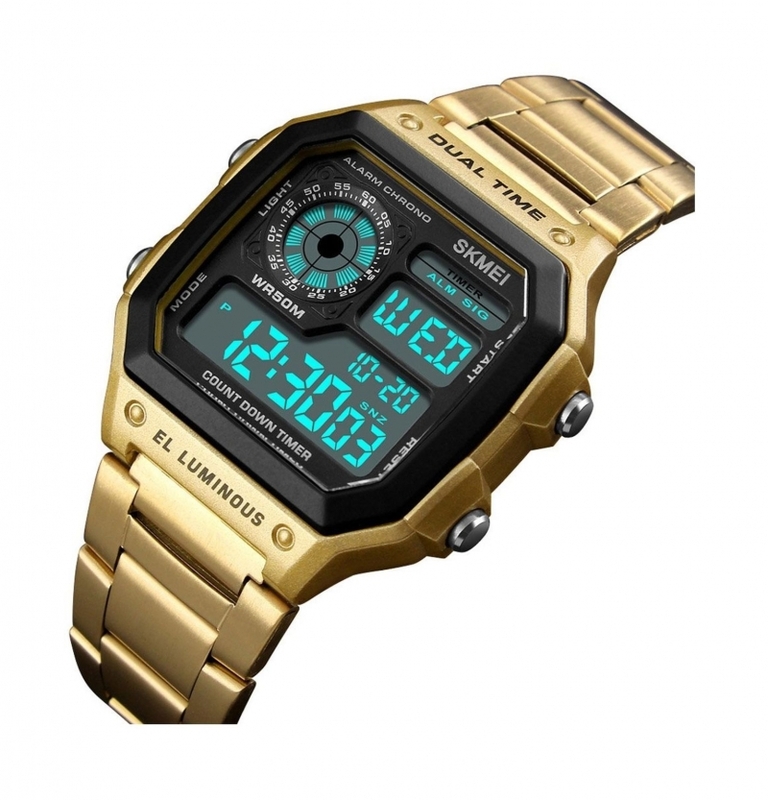 It comes in different colors, black, silver, black leather, black & gold, rose gold and violet blue. 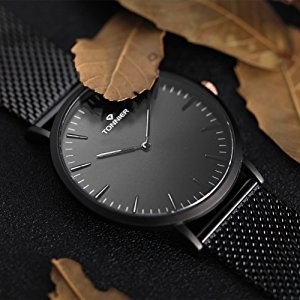 The steel strap is made is such a way that it is very comfortable to wear. 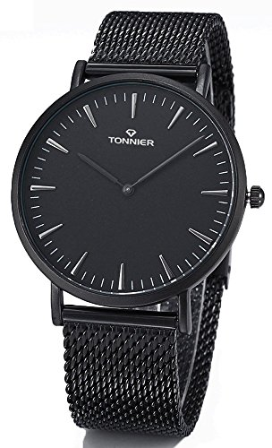 It has the following dimension: the case diameter is approximately 4.2cm/1.65in, dial thickness is approximately 0.68cm/0.27in, band Length is approximately 24cm/9.44in, the watch band has a width of approximately 2cm/0.78, and it weighs 100g. 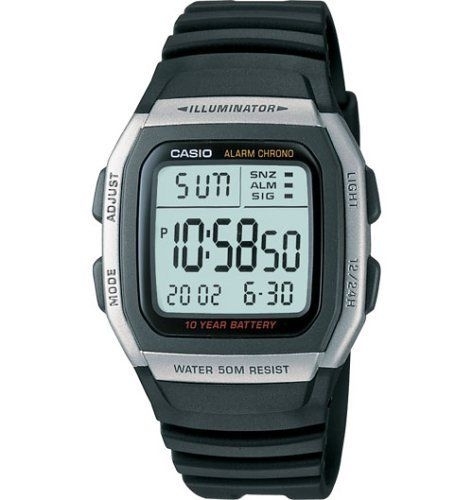 This watch is not fully waterproof, but it can withstand everyday activities like car washing, daily hand washing, and other similar activities.